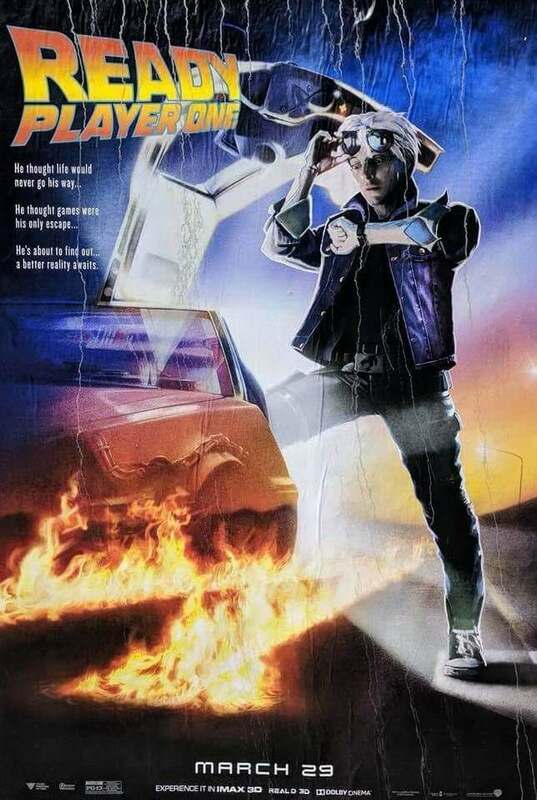 Over the last few years, films and TV have been especially nostalgic of a time before iphones (millienials can’t even comprehend a world without them). 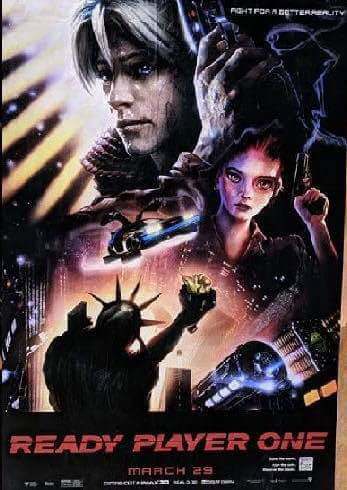 What with the likes Stranger Things and Guardians of the Galaxy giving us a glimpse back into the 80s, and Hollywood, especially Disney, remaking or releasing sequels to all their classic films. 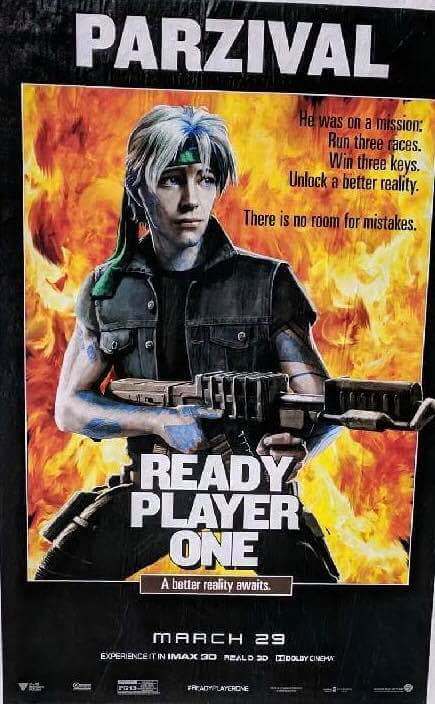 And some of them are popular but one questions whether it’s just being lazy and using old ideas or is being commemorative of them? 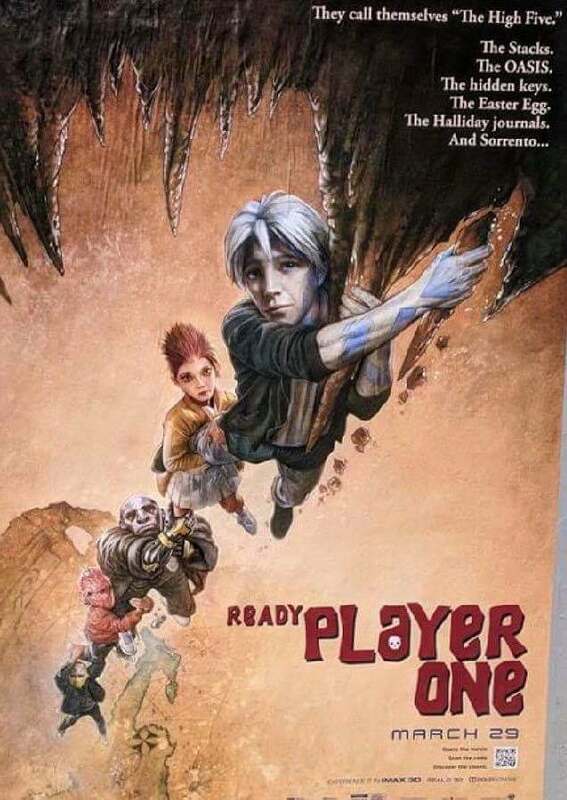 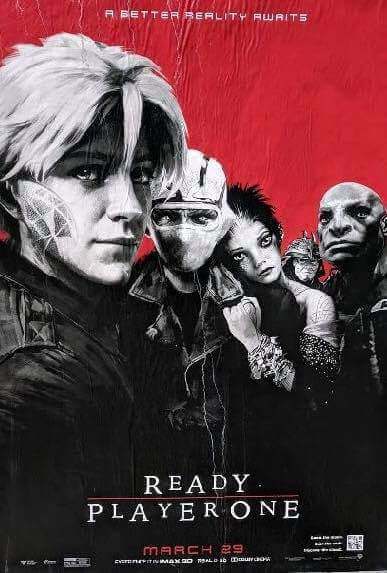 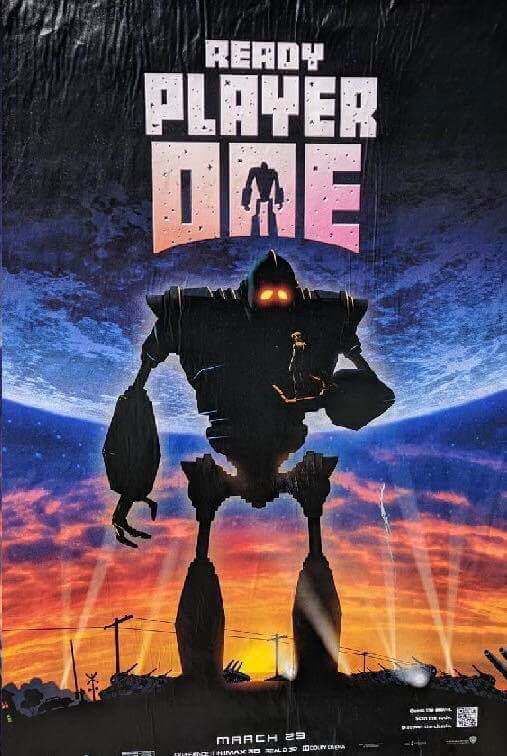 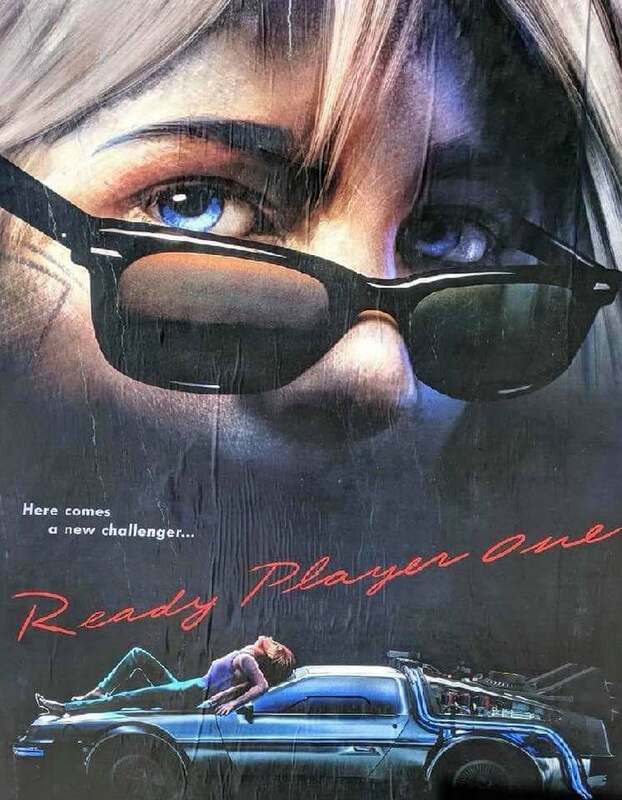 One instance is the upcoming ‘Ready Player One’ film which includes many pop culture characters and references such as the Back to the Future’s Deloran, the Iron Giant, Chucky, Harley-Quinn within a video-game utopia known as “The Oasis”. 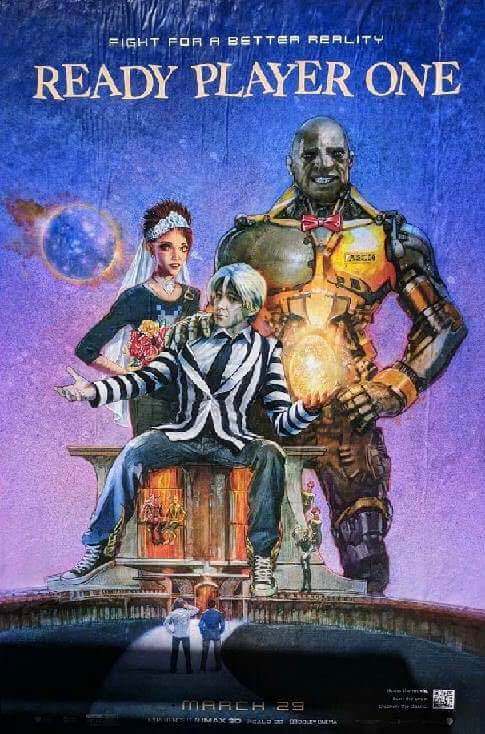 The trailers themselves are enough to make you shiver with joy as you are reintroduced to memorable faces, objects and music (Pure Imagination is brilliant and thankfully not as eerie as Age of Ultron’s “There are no strings on me” cover). 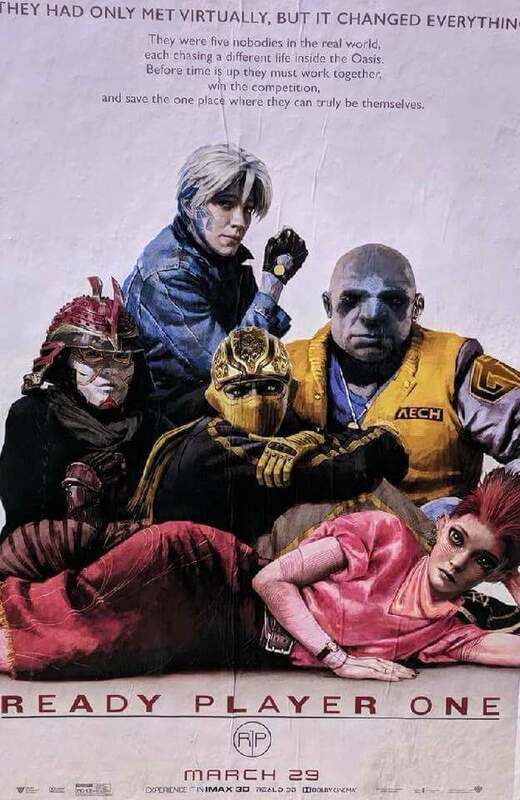 But Warner Bros have went one step further and unofficially released 11 posters which pay homage to some of our favorite films of all time including The Breakfast Club, The Matrix, Back to the Future and Rambo. 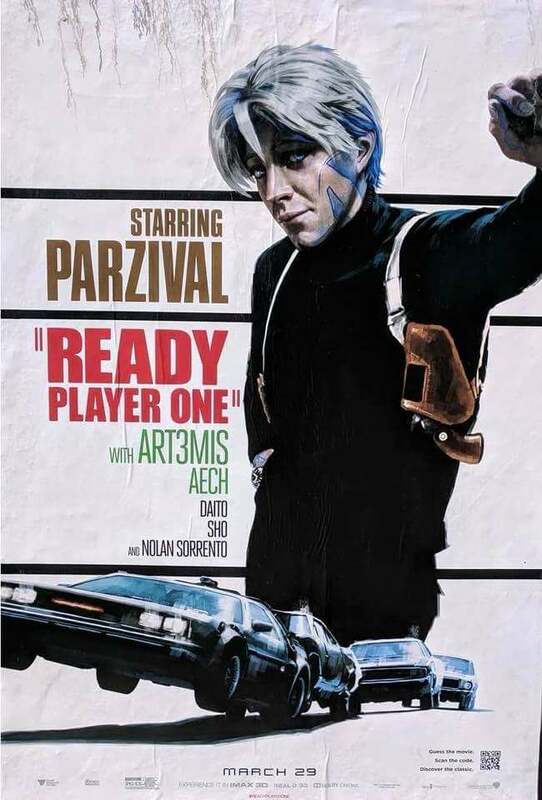 The posters replace iconic characters from classic films with Ready Player One‘s OASIS avatars. 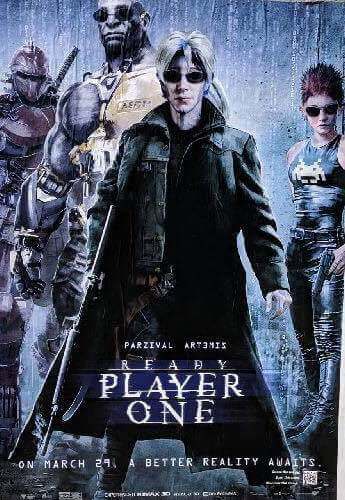 Thanks to Imgur user RahulBhatia10 though we can see them now.